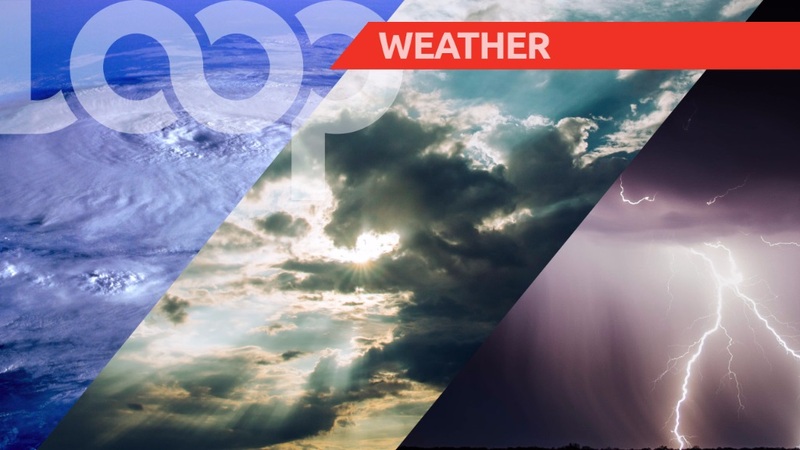 Here is a look at the weather in Barbados for Friday, October 12, according to information from the Barbados Meteorological Services. The Atlantic high pressure system will gradually regain dominance across the island. Today should therefore be fair to occasionally cloudy with a few scattered showers mainly during the afternoon across some western and north western districts. Tonight is forecasted to be fair to partly cloudy with a few isolated showers. Sunrise was at 5:49 am and sunset is expected at 5:41 pm.